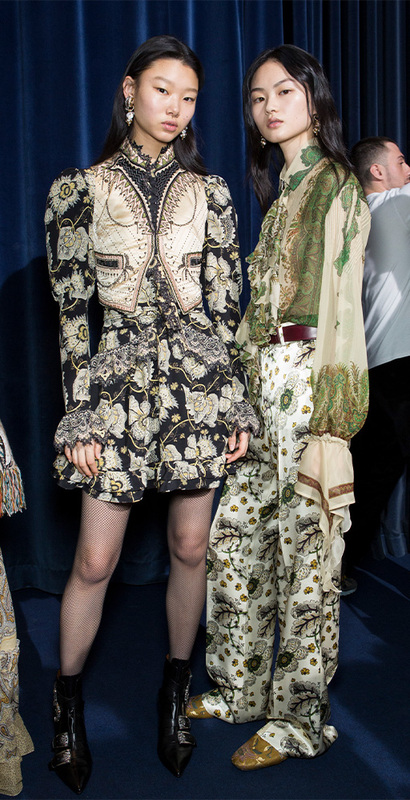 When we think of luxe bohemian, the mini dress doesn’t usually come to mind however Veronica Etro’s Fall ’19 collection proved otherwise. 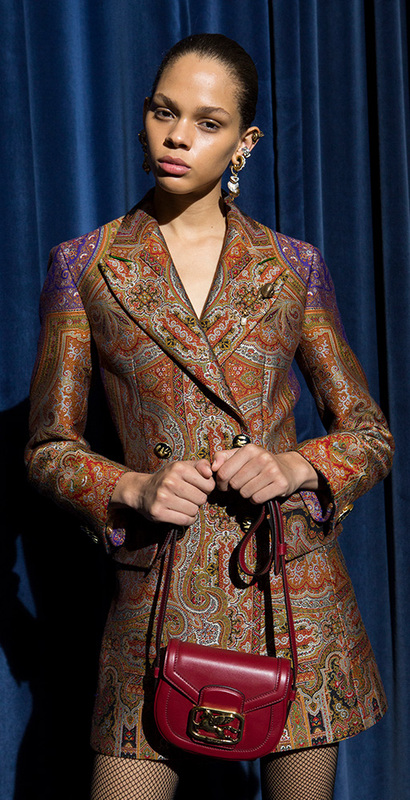 Inspired by her family’s 18th-century paisley scarves, she applied a modern, near-grungy lens to aristocratic textures and chose models of every age (including the now-lesser-seen Jacquetta Wheeler). Topping it off was an aptly rebellious soundtrack—The Clash played for the finale.